How to make kara chutney recipe ? We can serve this Tamilnadu style spicy Kara chutney recipe with idli, dosa, uttapam, bajji and paniyaram. Lets see how to make with simple method. In a pan add oil when it is heated add chopped onion then saute till the colour change to golden. Next add chopped tomato and salt, saute till it become mushy then add tamarind, red chili and fry for 2 minutes. 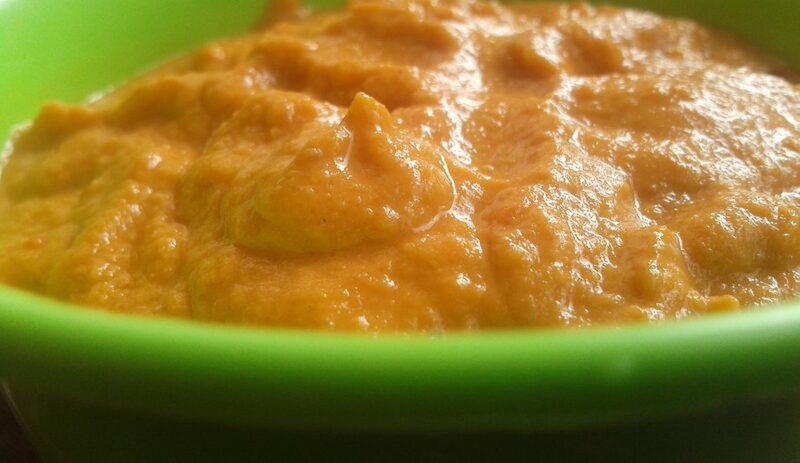 Finally hot and spicy Kara chutney recipe is ready to serve. Serve this kara chutney with idly, dosa and poori. According to the variety of red chili the taste and spicy will be vary so add less or more red chili of your taste. If you want thalipppu means (in a kadai add one spoon oil when it is heated add mustard seeds when it is splutters add curry leaves and one red chili) then pour in to Kara chutney then mix well and serve. 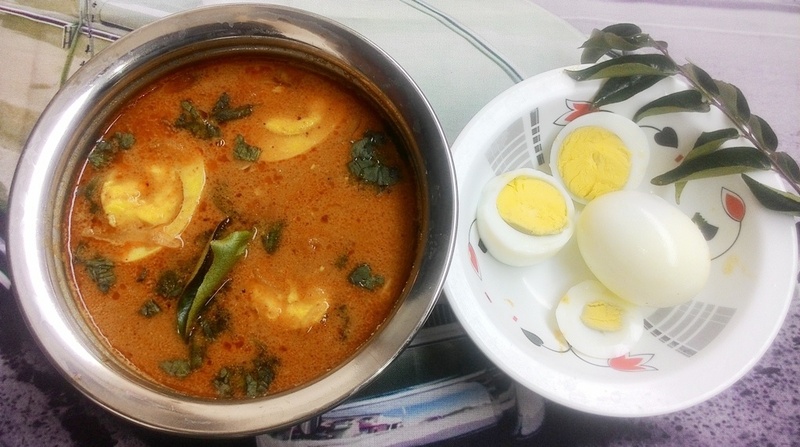 There are some variations in Kara chutney by adding few ingredients. Listing few of them here. Pingback: Sambar recipe - How to make South Indian Vegetable Sambar recipe?